Xiaomi has finally released the list of smartphones eligible for Android 9.0 Pie and Android 8.0 Oreo update, these devices are supposed to get Android Pie/Oreo update before the end of this year. 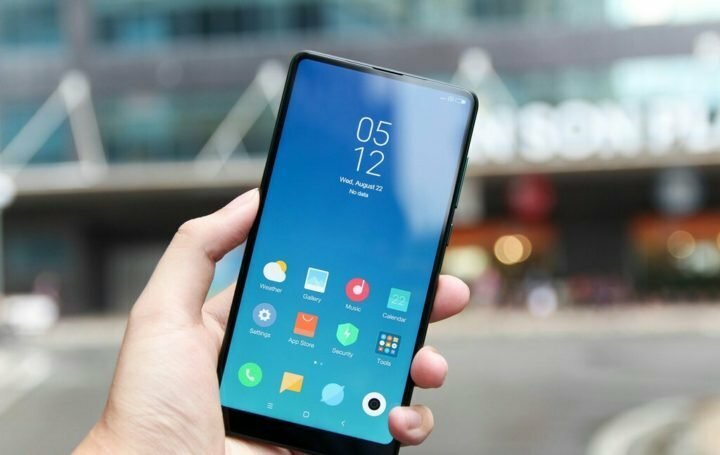 Xiaomi has mentioned that the smartphones which have already received two major Android updates are unlikely to receive further Android updates. The list of smartphones eligible to receive Android update includes both Mi and Redmi range of smartphones. The list is applicable for devices running on MIUI China ROM and it is not clear whether MIUI Global ROM users will also receive Android version upgrade on their devices. None of the devices which are confirmed to receive Android Pie updates are available in India. Redmi Note 5 has already received Android Oreo update in India and Redmi 5 is also expected to receive Android Oreo update as we reported earlier.